Grime Busters Power Washing has a team of professionals who will come out to your home, evaluate the areas needing cleaned and give an estimate for your power washing needs. Every property is different and no size is the same on what needs done so we feel doing on site estimates is ideal with power washing services. We only utilize high pressure on surfaces that are durable to withstand the beating high pressure causes. When it comes to hiring the right company to clean your homes exterior and surrounding surfaces such as pool decks, sidewalks, driveways and patios among other things, it’s important to make sure you’re hiring a company who not only knows what they’re doing but also using professional industrial grade equipment and cleaning products to give you the best cleaning you can possibly get! 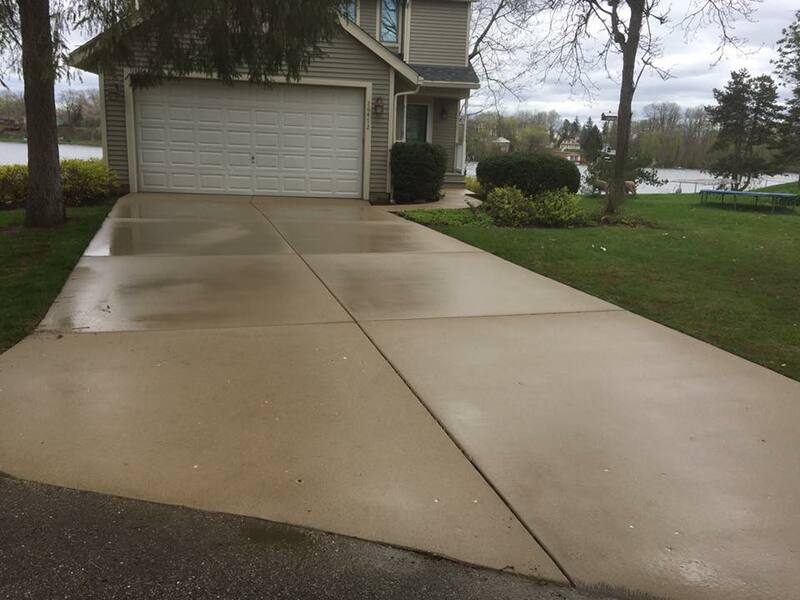 We offer cold and hot water cleaning to help tackle the most aggressive stains such as oil and other deep penetrating stains on your concrete and brick sufaces.